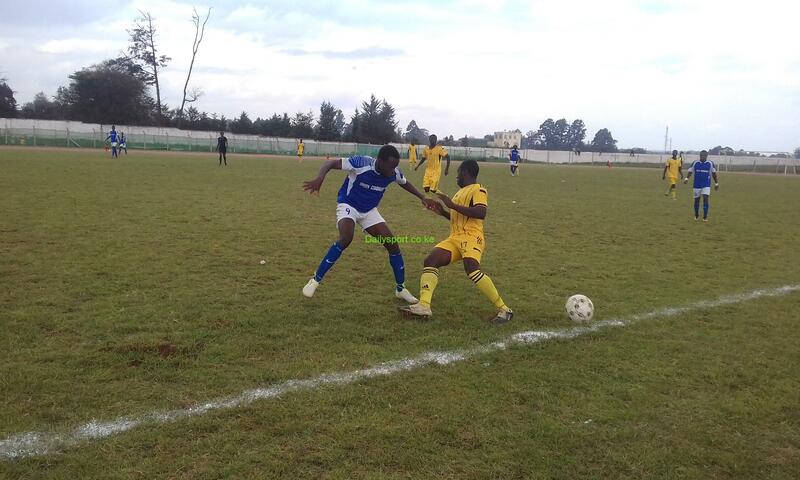 Is Lawrence Cherono another Mr. Amsterdam in waiting? Lawrence Cherono Amsterdam marathon and breaking back to back course record on Sunday, lowering his 2017 course record of 2:05.09 to 2:04.06. 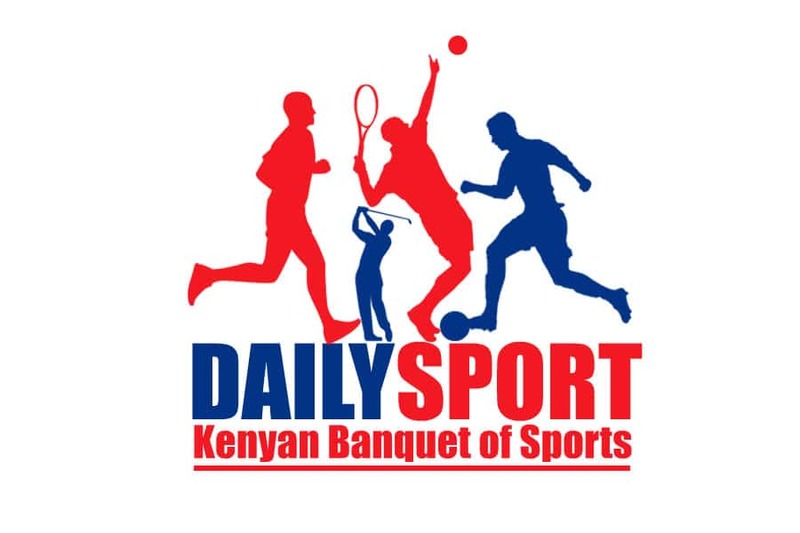 As he plans to defend his title next year, a big question remains, will he be another Mr. Amsterdam, inheriting the name from three time winner and former course record holder Wilson Chebet? Chebet won the race three times in a row, setting the course record of 2:06.41 in 2012 after winning in 2:06.53 in 2011 but lowered his time of 2:06.41 to 2:06.22 in 2013 hence renamed as Mr. Amsterdam. His winnikng ways came to an end in 2014 when Bernard Kipyego popuraly called Junior in 2:06.22, which was a course record too but lowered it to 2:06.19 after defending his title in 2015 before Daniel Wanjiru took the 2016 honours timing 2:05.21. The reigning Honolulu marathon champion took over the mantle in 2017, winning in 2:05.09 which was a course record but he became the first marathoner to run under 2:04 when he won on Sunday clocking 2:04.06. On Tuesday, Cherono was received at the Eldoret Interbational Airport with his family members as he plans to defend his title next year. If he wins the 2019 title, he will equal Chebet and the Mr. Amsreedam tag will be hanging on his shoulders. 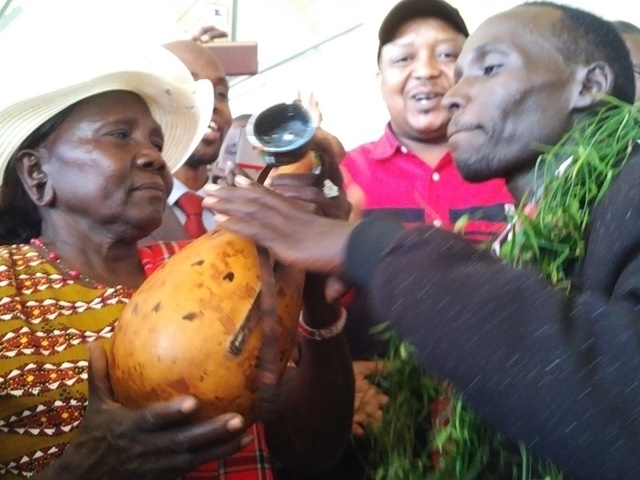 Today, the runner was welcomed at the Airport with family members led by his father Mariko Cherono, mother Mary brother Benson and fans for a mursik party, song and dance, both sacred and traditional. The eldoers led by his father hranuled him with sinendet and a shield associated by world beaters in Kalenjin community. “For now I will be recovering from this race before engaging in any plans. I will be waiting for my manager’s direction to determine if I will defend my Honolulu title,” said Cherono. He said that before heading for the race, he knew big names were there led by Kenenisa Bekele, but he put his worries behind to ensure that he wins the title again. 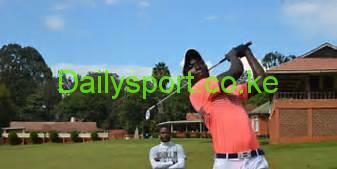 “I studied by opponents before heading for the race and I managed to beat them heads down. I did not fear anyone I knew Bekele was a threat but that did not occure at all,” said Cherono. But Bekele dropped out of the race with 1km left after falling behind with Cherono finishing seventh behind Bekele in the London Marathon in April. He defeated Ethiopians Mule Wasihun and Solomon Deksisa finished second and third in 2:04:37 2:04:40 respectively followed by another Kenyan Gideon Kipketer in 2:06:15.